Our new video is out now on Bitterpill Music YouTube Channel. 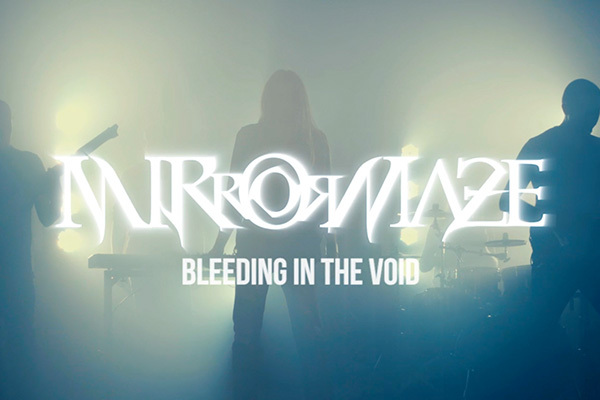 Bleeding in the Void is the first video taken from our new EP In the Box, out on 15th May, 2018 via Bitterpill Music. Enjoy this cyberpunk video showing the terrible connection between modern technology abuse and humanity’s constant feeling of void.